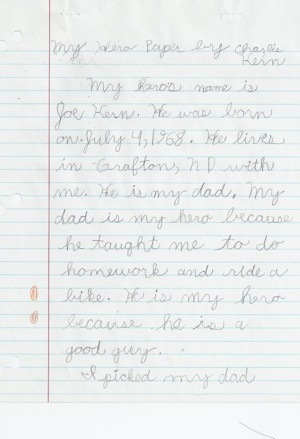 Guest blogger Charlie (age 10) doesn’t let autism get in his way talking about his hero dad Joe. We will let him share his thoughts. 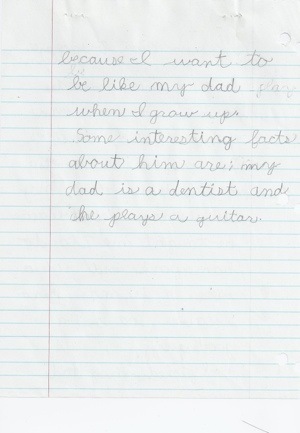 Ode to Joe is to all dads. 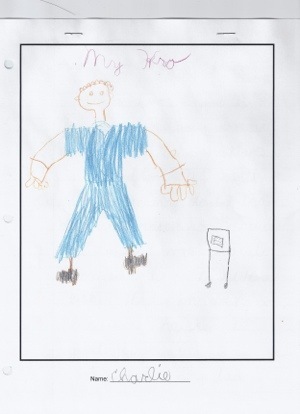 We love all the TACA super dads. We appreciate and love you. Happy Fathers Day! 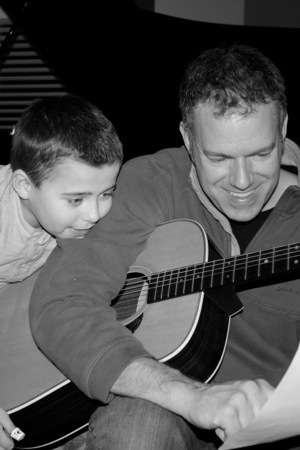 Write your ode to a special dad in your life!